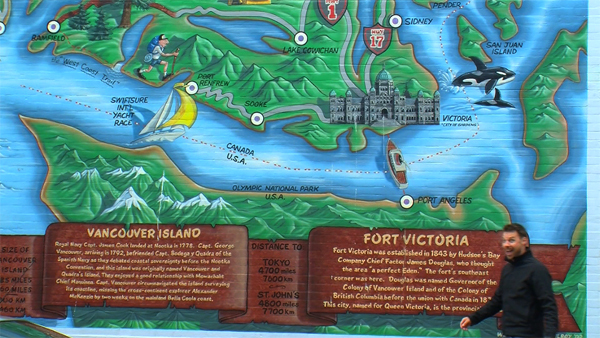 Explore Victoria, British Columbia, with Tourism BC Field Reporter Chris Wheeler. Learn about trip ideas and things to do in Victoria, including the Inner Harbour, Royal BC Museum, shopping, afternoon tea at The Empress, Fan Tan Alley in Chinatown, brewpubs and more. all places that you have mentioned are awesome!